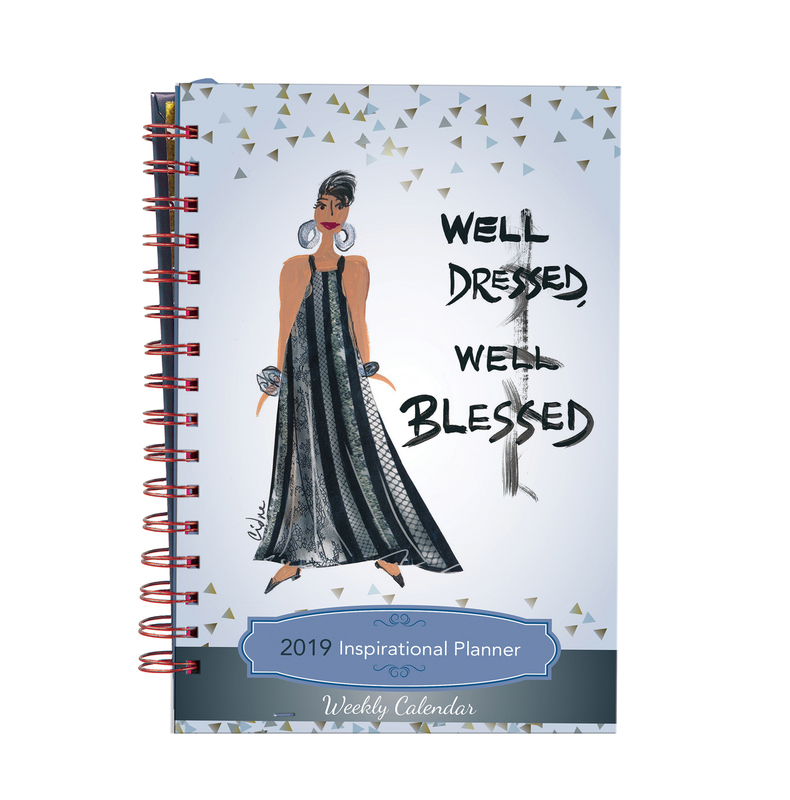 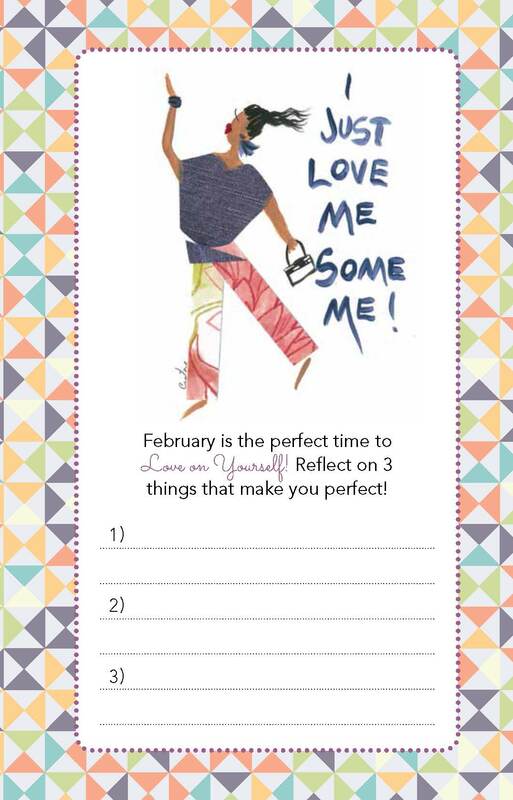 NEW African American Weekly 2019 Inspirational Planner from Shades of Color featuring art from Girlfriends’ artist Cidne Wallace! 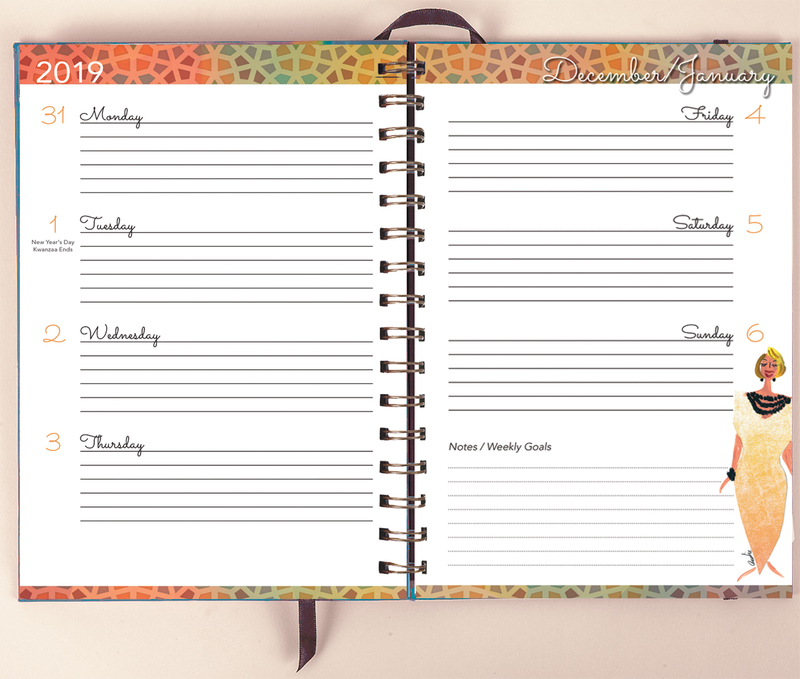 Organize your calendar, to-do list, birthdays, goals and more! 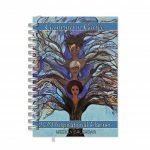 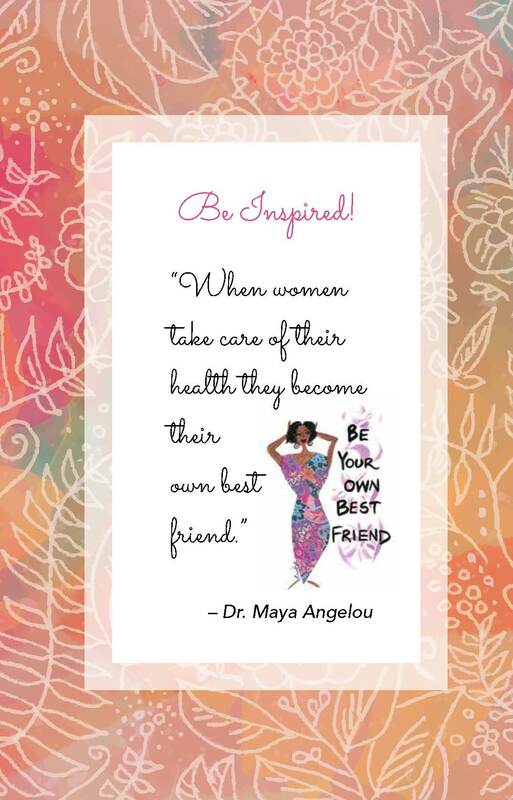 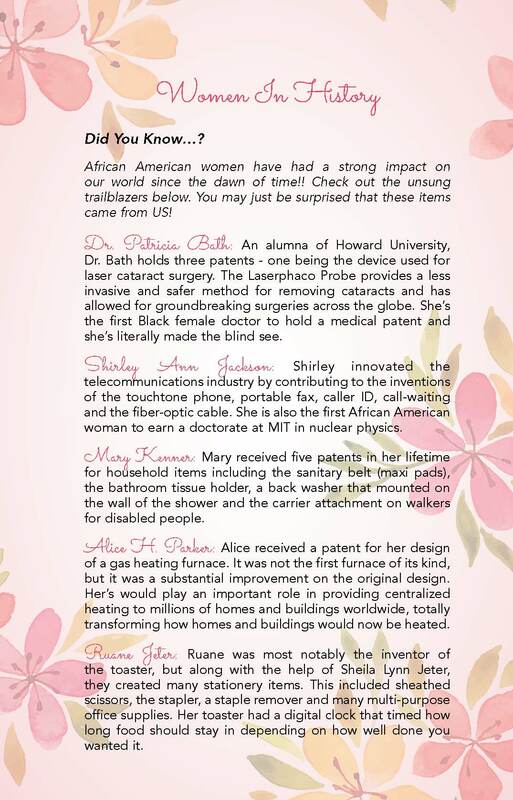 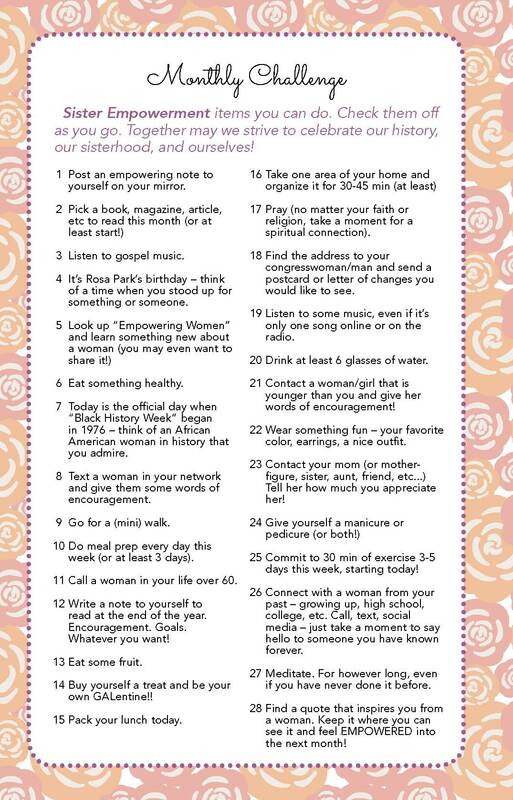 Includes monthly aspirations, scripture & quotes, notable African American women in history, address book and reminders. 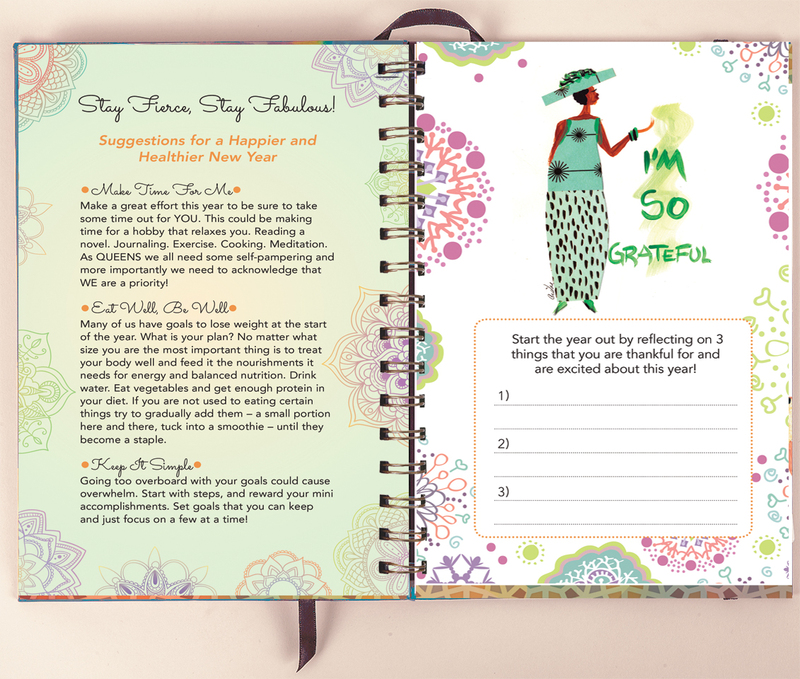 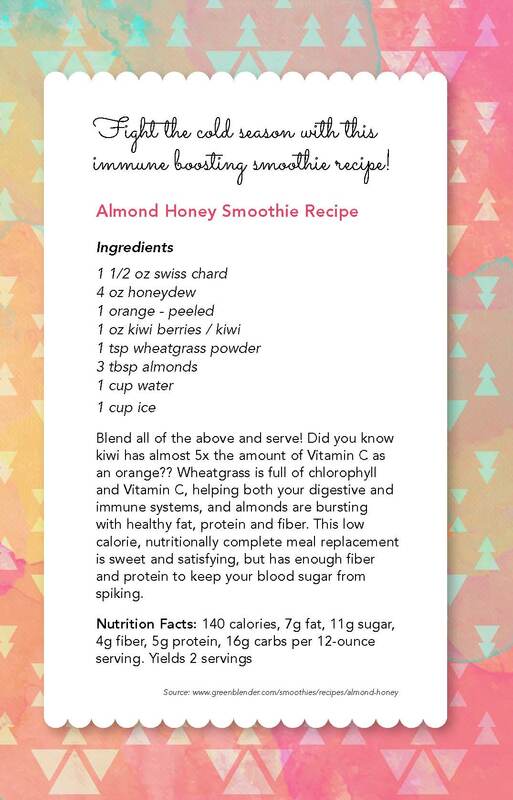 This brand new design features pages to maintain better health such as superfoods, smoothie recipes, and guides to eat better and de-stress!